Banking Her was a “fluffing” (you’ll know why when you read it yourself) perfect follow-up novella to Banking the Billionaire, and I absolutely loved it! The amazing and undeniably talented author duo that is Max Monroe never ceases to blow me away with their unique and unforgettable brand of humor, heat, and romance, and Banking Her was no exception. 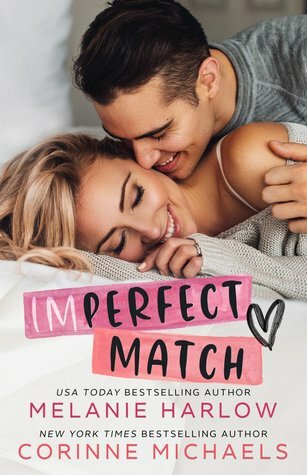 I freaking loved catching up with Thatch, Cassie, Kline, Georgia, and even Wes and Winnie, and this novella made me absolutely ecstatic. I have fallen head over heels in love with these characters and the Bad Boy Billionaires series, and I’m so excited to devour more in Scoring the Billionaire!